We started up in 1980 when we took care of marjamäe ski centre. It last until 1996 and that was also where our ski rental started from. Unfortunately, marjamäe was closed and as the owners did not want to sell it, we had to move to otepääle- Valgamaante põik2 where we can be found by this day. 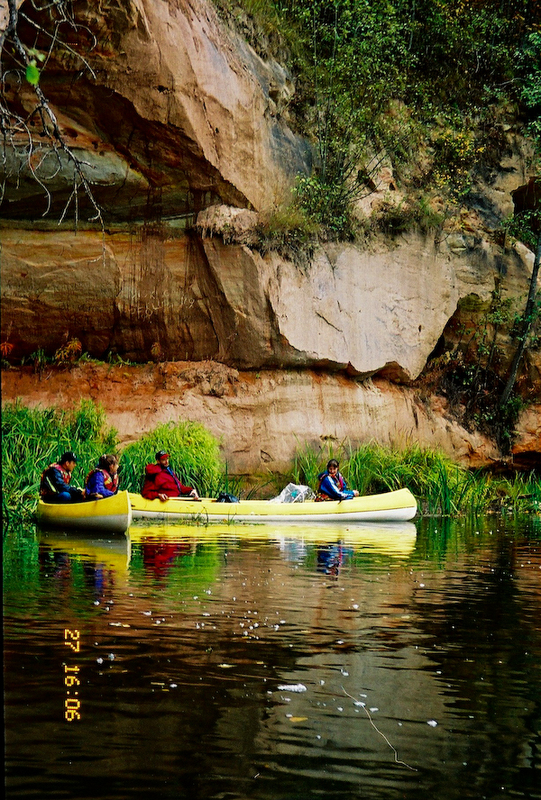 We Started with the canoeing and rafting in 1994. The first time we used boats from rubber and plastic from CCCR put togethere with countless aluminium pipes. 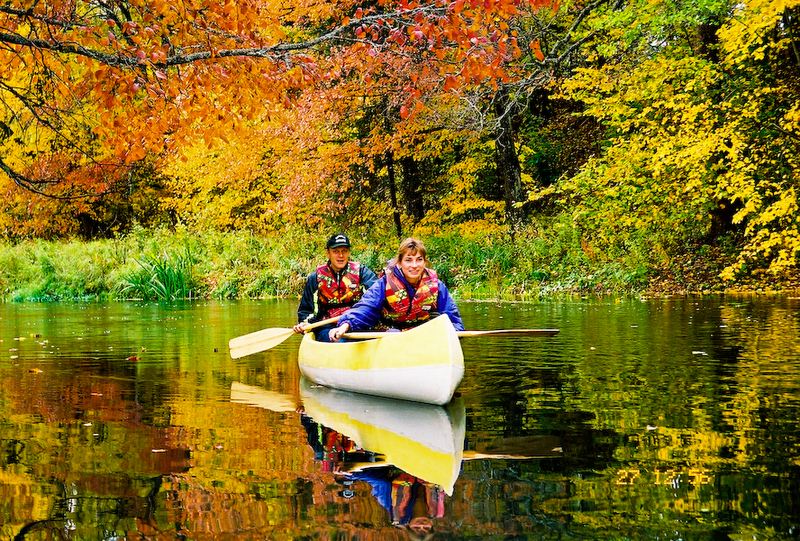 After that, we were hooked with trips on water and autum the same year, 6 colorful canoe's got bought. The brand was called "Jüri" rowing was done with heavy home made paddles... they looked good and made the shoulders strong... weighed around 6 kilos. The first clients were mostly friends an relatives. We went through most of Estonia's lakes and rivers with them. Slowly we started to expand and buy new boats, once coneing had become popular, we had 53 of them. After that, we had to bring something new to the market. We got ourself a few rafts which became really popular and we decided to expand in that direction. 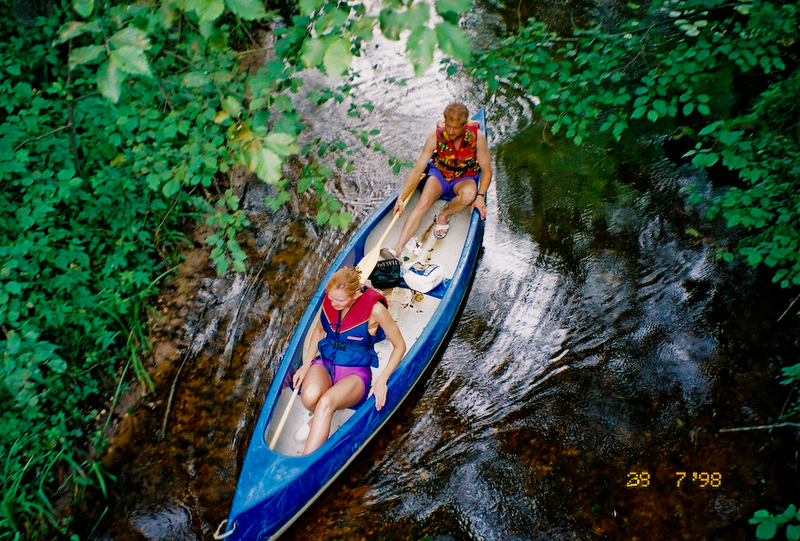 from 2001 we started to expand our raft lineup and by now there is over 9 of them. by now we have also finished building Annamäe holiday house and over time we have attended several courses on several topics from safety, life guarding to service and trip organizing.